On March 28, a New York federal judge issued a major ruling helping to hold Saudi Arabian defendants accountable for the 9/11 terror attacks. The pre-trial ruling on behalf of family members of 9/11 victims largely reversed a previous ruling granting defendants sovereign immunity. Also, the ruling thwarted the Saudi government, whose Crown Prince Mohammed bin Salman visited U. S. power brokers the past week to discuss major arms and oil deals and strategic interests. The victory for 9/11 family members stemmed from their determination with the support of grassroots truth-seekers and several bold congressional leaders who ultimately won majorities for a recent law, JASTA. Several of these figures are shown in the adjoining photo during at 2016 press conference on Capitol Hill. 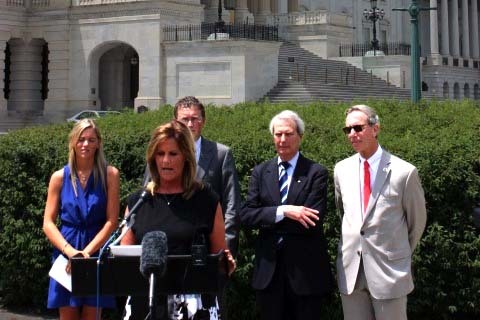 They include 9/11 widow Terri Strada (national chair for 9/11 Families and Survivors United for Justice Against Terrorism, her daughter Kaitlyn and the three main congressional supporters of the families in their fight for the legal right to obtain suppressed records implicating Saudis. MSNBC interviewed Terry Strada March 30 in the segment: Judge Allows Suit Alleging Saudi Arabia Financed 9/11 Attacks To Move Forward. 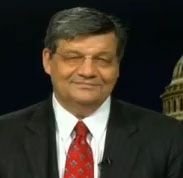 The guest column below is by a grassroots supporter of the families and full disclosure, Les Jamieson, a founder of the website HR 14 that advocated for years for release of a suppressed "28-page" segment of the 2002 9/11 report from the Joint Inquiry into Intelligence Community Activities before and after the Terrorist Attacks of September 11, 2001. This column, which originally appeared at the 9/11 Truth Action Project site, is part of ongoing coverage by the Justice Integrity Project. An appendix below provides links to recent and background materials. Since 2002, the 9/11 families have been litigating against Saudi Arabia and related entities whom they've charged with responsibility in the 9/11 attacks, according to Jersey widow, Lori Van Auken. For years, the complex case has dealt with major setbacks, mainly due to rulings that went along with the Saudi defense team's claims that the plaintiffs had insufficient evidence and that Saudi Arabia was protected by sovereign immunity. Declassification of the 28 pages on July 15, 2016 and passage of the Justice Against Sponsors of Terrorism Act (JASTA) that September changed everything. 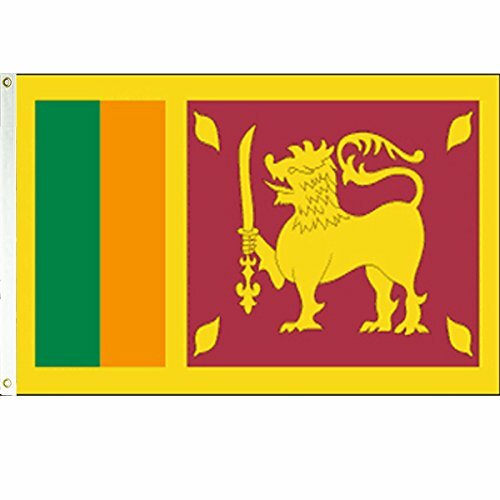 A convergence of events leading to the 15th anniversary of the attacks brought momentum that even the power of the security state could not withstand. Within a month after passage of JASTA, families filed an amended complaint that reinstated Saudi Arabia, plus two additional family lawsuits. Then an appeal by the plaintiffs in response to release of Saudi Arabia was won. However, the Saudi defense team moved for dismissal again. These events culminated in a hearing in January. 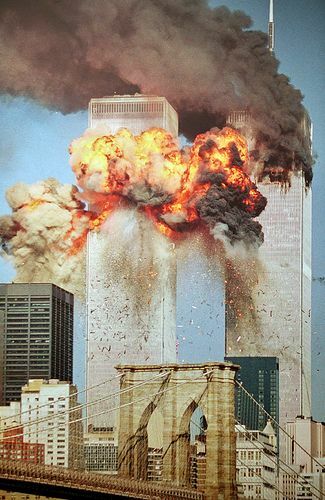 On Wednesday, March 28, Judge Daniels, who had previously released the Saudi's from the lawsuit, has denied their motion to dismiss and ruled in favor of the 9/11 families. The seven years it took to pass JASTA, which only occurred due to a Congressional override of an Obama veto. 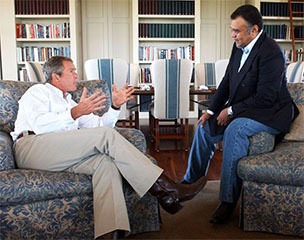 At right, in a 2002 photo, are President George W. Bush and Prince Bandar (White House photo by Eric Draper Aug. 2, 2002). 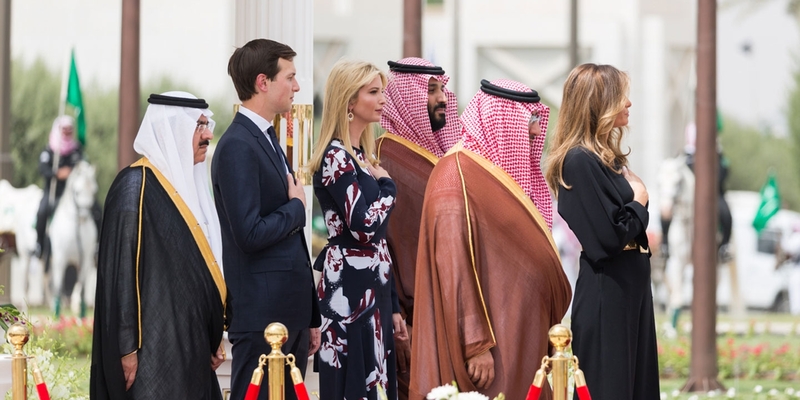 Shown below at left is Saudi Crown Prince Mohammed bin Salman, who traveled to the United States in late March to pave the way for stronger Saudi-U.S. ties. This development is also of significance due to the context of the geo-strategic U.S / Saudi alliance going back to the selection of the House of Saud being chosen as monarchs to lead the kingdom. 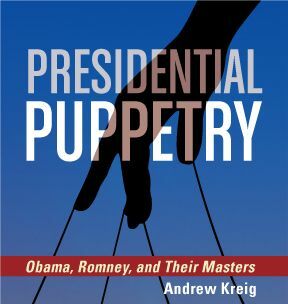 That extends also to the recruitment of Saudi mercenaries sent to Afghanistan to rise up against Russian influence in the early '80s, the broad-based military support and weapons sales totaling hundreds of billions of dollars just in the last 10 years, and millions of Saudi dollars spent on PR and lobbying firms to influence Congress and the American public to oppose JASTA. After all, what if countries reciprocate with lawsuits against U.S. acts of aggression that result in damages on their population and property? The institution of war, which annihilates entire cultures without impunity, may have to be reconsidered. International law may have to be complied with. Peace could break out. The war industries and giant military bureaucracies may need to reinvent themselves. This court ruling is the last thing that those who hold the reins of U.S. hegemonic power wanted. The 9/11 families have been stockpiling more whistleblower testimony for years. The Saudi ambassador, Prince Bandar, a friend to the Bush family, may get fully exposed for his role in funding a part of the 9/11 operation. Wouldn't it be interesting if the FBI, which is mentioned in the 28 pages, had to explain its failure to thwart the plot given whistle blowers at the field agent level, and what it knew about the San Diego operation as well as other elements of the plot? What about the 80,000 pages on the Saudi couple in Sarasota, which the FBI has covered up for so many years? 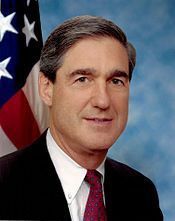 Why did Robert Mueller (shown at left in a file photo as FBI director), the current independent counsel investigating the alleged ties between the Trump campaign and the Russian government, obscure the 9/11 evidence trail that would have lead to the Saudis? What else did the National Security Agency and other intelligence agencies really know given the suppression of ThinThread technology and silence on the Able Danger program? A full prosecution of the Saudi and U.S. intelligence roles represents one possible opening to a larger revelation of what really occurred on 9/11. The quest for a full account of all the facts and full accountability under the law must also move forward as we remain steadfast and enter a new stage. The ability to educate the public on the wider body of objective evidence and the underlying cause for justice within what is supposed to be a functional democratic republic will be vital. Because the U.S. has never prosecuted high-level crimes against democracy anywhere near this level of controversy, it will require a substantial cultural shift to redirect our course to a foundation of political integrity, honor and single rule of law. 9/11 Father Seeks Justice: “9/11 Father Seeks Justice,” featuring Bob McIlvaine and promoting the Bobby McIlvaine Act, has climbed to 1.6 million views on Facebook since its release just three months ago, in December 2017. Architects and Engineers: Solving the Mystery of Building 7: AE911Truth’s signature 15-minute documentary on WTC 7 garnered more than one million views before being arbitrarily pulled by YouTube in February 2015. It has since accumulated 1.5 million views on Facebook and, starting over from scratch three years ago, 230,000 new views on YouTube. 9/11: Explosive Evidence — Experts Speak Out: The one-hour version of AE911Truth’s signature feature documentary has received nearly 700,000 views on YouTube, along with countless additional views — easily totaling several million — on our other platforms and on other YouTube channels. The full 90-minute DVD version is available in our store. The Intercept, Saudi Crown Prince Boasted That Kushner Was “In His Pocket,” Alex Emmons, Ryan Grim and Clayton Swisher, March 21, 2018. Until he was stripped of his top-secret security clearance in February, presidential adviser Jared Kushner was known around the White House as one of the most voracious readers of the President’s Daily Brief, a highly classified rundown of the latest intelligence intended only for the president and his closest advisers. 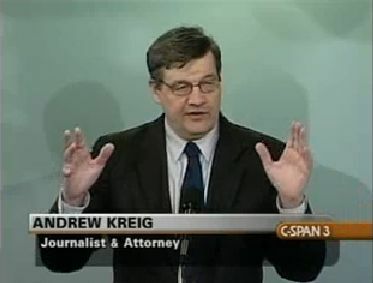 Justice Integrity Project, Experts Reject Planes, Fire As Cause For 9/11 WTC Collapses, Andrew Kreig, Sept. 23, 2016. Technical experts are mounting major challenges to official U.S. government accounts of how three World Trade Center skyscrapers collapsed in near-freefall after the 9/11 attacks 15 years ago. Many researchers are focusing especially on the little-known collapse of World Trade Center (WTC) Building 7, portrayed in the 10:08 video above. 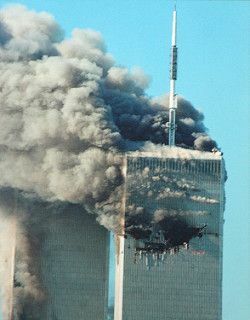 The 47-story building, which was not hit by an airplane and was located about two football fields away from WTC 1 and 2, collapsed in approximately 6.5 seconds some seven hours after the other buildings fell. The pattern so resembled controlled demolition that experts who have studied it are increasingly questioning the official causation, which U.S. authorities and the mainstream media ascribed to fire. Last month, Europhysics News published 15 Years Later: On the physics of high-rise building collapses. The report challenged U.S. government findings that the skyscrapers collapsed because of fire. The four co-authors noted that no other skyscrapers in world history have ever collapsed from fire. Instead, the authors cited evidence that the falls resembled the physics involved in controlled demolition. Similarly, the conference Justice in Focus convened prominent 9/11 technical and legal researchers in New York City Sept. 10-11 for an in-depth examination of physical evidence on the WTC collapses on the first day. The second day was a strategy session on ways to use legal procedures to advance research and create legal remedies congruent with the new evidence. Dr. Leroy Hulsey, shown at right in a Justice Integrity Project photo, summed up his team's recent in-depth study by telling noted litigator Daniel Sheehan that there is "zero" chance that WTC 7 collapsed because of fire. Hulsey is the chairman of the civil and environmental engineering department at the University of Alaska at Fairbanks. Hulsey's remarks during the forum at New York City's historic Cooper Union typified other engineering experts' conclusions. The conference "Justice In Focus 9/11 2016" was co-sponsored by the 2,700-member group Architects & Engineers for 9/11 Truth (AE911 Truth). 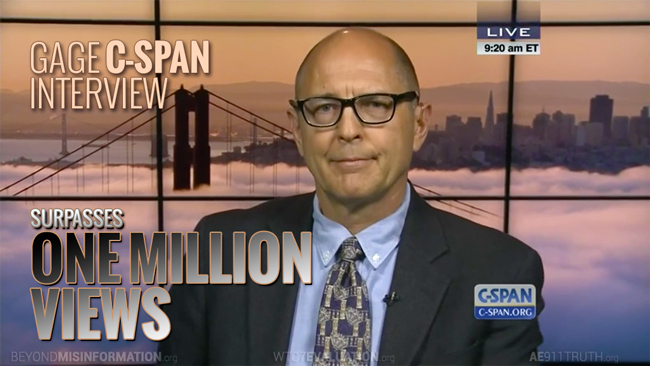 The group is led by founder Richard Gage, a major speaker at the conference. AE911 Truth funded the Alaskan university's research and a free live stream video of the proceedings. The presentations are now available via YouTube, with donations requested here on a voluntary basis to cover costs. Today's article focuses on these new technical findings regarding 9/11 research. It is part of new Justice Integrity Project "Readers Guide to 9/11 Research and Advocacy." That guide builds on our extensive previous coverage of the topic, and will soon include lists of vital books and films from varied viewpoints and coverage of important new legal advocacy on the issues, encompassed in part by the second day of the program at Cooper Union. This "Readers Guide" is intended to make easily available in concise formats the major official and alternative studies, news items, commentaries, videos and films on the topic, with representation from diverse and reasonably credible viewpoints that attract significant support. This series thus parallels our three existing "Readers Guides," which separately provided similar arrays of research on the 1960s assassinations of President John F. Kennedy, the Rev. Martin Luther King, Jr. and New York Sen. Robert F. Kennedy. USA Today, The New Jersey woman who beat Obama on the 9/11 bill, Brian J. Tumulty, Sept. 30, 2016. Terry Strada sounded exultant the day after watching Congress deliver President Obama the first veto override of his eight years in office, thanks largely to her efforts. “We beat them bad," Strada said with a laugh Thursday from her home in New Vernon, N.J. over the sounds of her son's basketball practice. "We gave them a whupping." The bill at the center of the veto battle was deeply personal for Strada, whose husband died in the 2001 terrorist attacks. The legislation, which became law with the override vote, allows 9/11 families like hers to file suit against Saudi Arabia based on claims the country was implicated in the attacks. Strada, a 53-year-old mother of three, headed the group of 9/11 families who championed the Justice Against Sponsors of Terrorism Act (JASTA), which Strada says will ultimately reveal where Osama bin Laden got the financing and other assistance for the 2001 attacks. Members of 9/11 Families and Survivors United for Justice Against Terrorism held weekly conference calls on the legislation and lobbied Congress to support it. They traveled to the U.S. detention center in Guantanamo Bay, Cuba to watch pretrial hearings for the men directly involved in the terrorist attacks. And they haggled with lawmakers over language, crafting what they say is a narrowly drawn bill that won't jeopardize legal immunity for U.S. military and diplomatic personnel overseas. 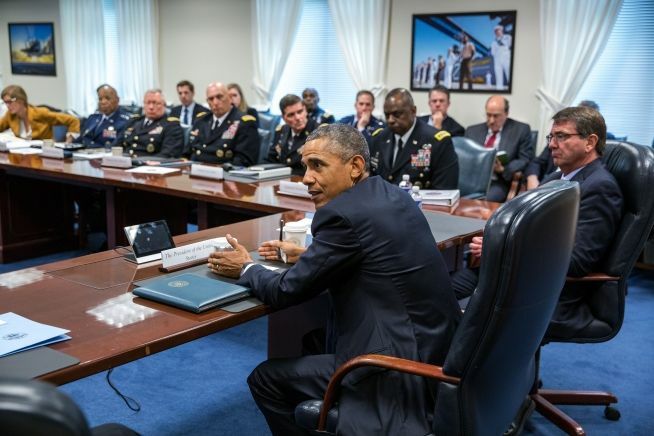 Obama (shown in a 2015 photo with war advisors) disagreed. He said JASTA will invite other countries to bring court cases against U.S. personnel stationed abroad. And he called the override vote political, saying lawmakers wanted to avoid opposing 9/11 families on the issue so close to an election. “Sometime you have to do what’s hard, and frankly I wish Congress here had done what’s hard,’’ Obama said. Strada and the other 9/11 family members said they were astounded by the president’s objections. “I don’t understand why he’s been so dismissive of us,’’ said Sylvia Carver of White Plains, Md. whose sister was killed in the attack on the Pentagon. Strada said she think’s Obama never took her group seriously and never read the legislation. Her son, Justin, was only four days old when her husband, Tom, a bond trader with Cantor Fitzgerald, was killed in the World Trade Center attack. Reuters, Saudi Arabia must face U.S. lawsuits over Sept. 11 attacks, Jonathan Stempel, March 28, 2018. A U.S. judge on Wednesday rejected Saudi Arabia’s bid to dismiss lawsuits claiming that it helped plan the Sept. 11, 2001, attacks and should pay billions of dollars in damages to victims. 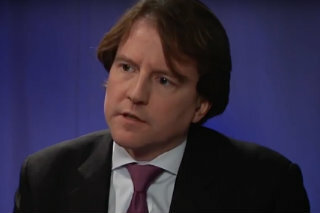 U.S. District Judge George Daniels in Manhattan said the plaintiffs’ allegations “narrowly articulate a reasonable basis” for him to assert jurisdiction over Saudi Arabia under the Justice Against Sponsors of Terrorism Act (JASTA), a 2016 federal law. The Saudi government has long denied involvement in the attacks in which hijacked airplanes crashed into New York’s World Trade Center, the Pentagon outside Washington, D.C., and a Pennsylvania field. Nearly 3,000 people died. Lawyers for Saudi Arabia did not immediately respond to requests for comment on the decision. At a Saudi stock market event in New York, asked whether the court decision would have a negative impact on Saudi investment in the United States, Capital Market Authority Chairman Mohammed A. ElKuwaiz declined to comment, saying he had not seen the news. Daniels’ decision covers claims by the families of those killed, roughly 25,000 people who suffered injuries, and many businesses and insurers. Courthouse News Service, Victims Can Press Saudi Arabia on 9/11 Hijacker Ties, Adam Klasfeld, March 28, 2018. Saudi Arabia's ties to the worst terrorist attacks in U.S. history came under federal court scrutiny Wednesday, as a federal judge allowed 9/11 families to look into the kingdom's ties to two men linked to the hijackers. The watershed ruling marks the first time 9/11 survivors and families of the victims have been able to force an examination of the Saudi government's role in the attacks. Although 15 of the 19 hijackers were Saudi nationals, the kingdom had a shield of immunity from lawsuits until Congress passed the Justice Against Sponsors of Terrorism Act two years ago. That landmark legislation paved the way for Wednesday's decision, which attorney Steven Pounian heralded as "a major victory for the families." "It's the first case under the new legislation and it opens the door for the first time for the families to move forward in their case," Pounian said in a phone interview. For widow Terry Strada (shown during an MSNBC interview), whose bond-broker husband died while working for Cantor Fitzgerald inside the World Trade Center, the news of the ruling moved her to "tears of joy." "I've never had that experience in my life ever," Strada said in a phone interview. 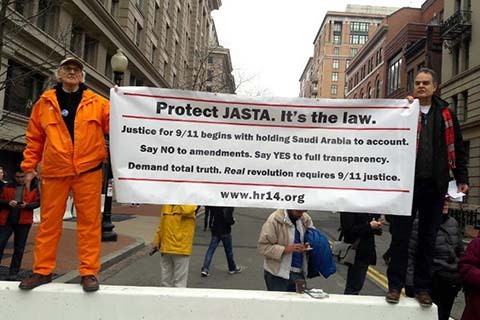 The national chair of the umbrella group 9/11 Families & Survivors United for Justice Against Terrorism, Strada has been fighting to probe Saudi ties to the attacks since a year after they happened. She said that she pushed members of Congress for four years to pass the law that took away the kingdom's shield. "Wow, JASTA works," Strada said, referring to the law's acronym. With Wednesday's ruling, Strada and other family members will have the opportunity to investigate two Saudi-linked men: reputed intelligence officer Omar al-Bayoumi and former consular official Fahad al-Thumairy. Although the authors of that report stopped short of finding Saudi complicity, the 9/11 families argue new documents make these connections stronger. The documents persuaded U.S. Judge George Daniels (shown above right) that the families had amassed enough evidence to move the case forward. 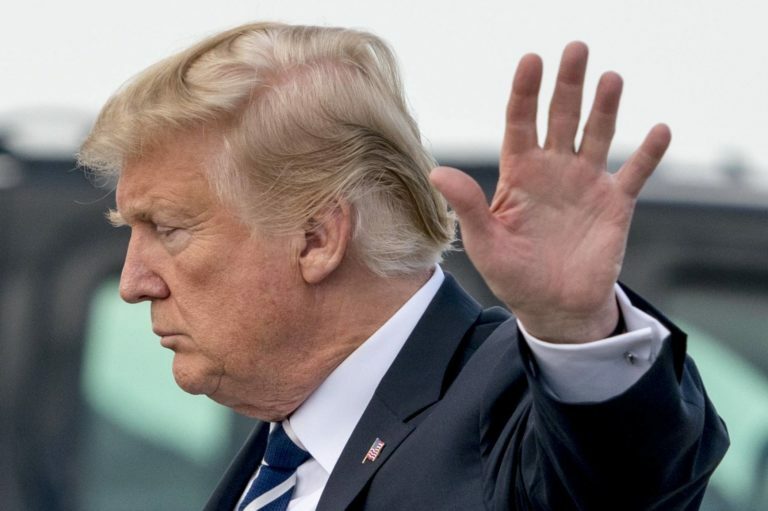 "Neither the 9/11 Commission Report, nor any other governmental report, adequately and specifically refutes plaintiffs' allegations," he wrote in a 41-page ruling. 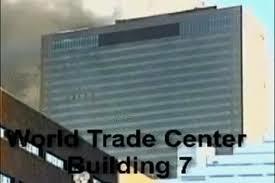 Press TV, Opinion: Judge rules Saudi Arabia must face 9/11 lawsuits, Staff report, (4:25 mins.) March 29, 2018. 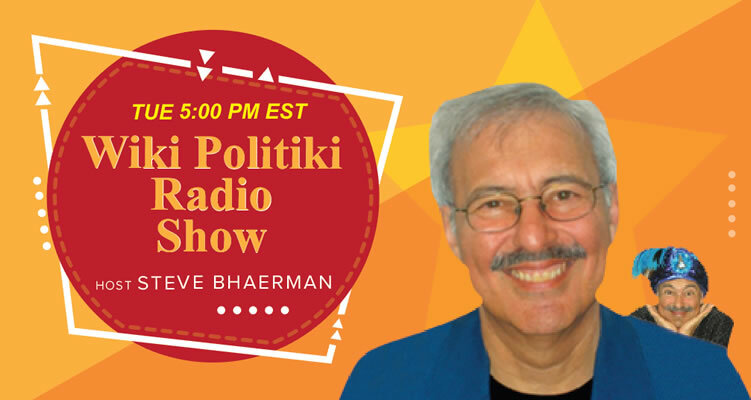 Press TV anchor Waqar H. Rizvi interviews author and former U.S. Foreign Service Officer J. Michael Springmann on a federal judge's rejection of an attempt by Saudi Arabia to dismiss lawsuits over its alleged involvement in the September 11 attacks. District Judge George Daniels in Manhattan says the plaintiffs' arguments have a reasonable basis to pursue the case. He cited the 20-16 Justice against Sponsors of Terrorism Act. The lawsuits claim Saudi Arabia helped plan the attacks and should pay damages to victims. Riyadh denies any involvement. In 2001, hijacked planes crashed into New York's World Trade Center, the Pentagon and a Pennsylvania field killing nearly three-thousand people. The majority of the attackers were Saudi nationals. WhoWhatWhy, Deep State Politics: Saudi Prince Visiting Trump Tied to Unresolved 9/11 Questions, Russ Baker, March 29, 2018. 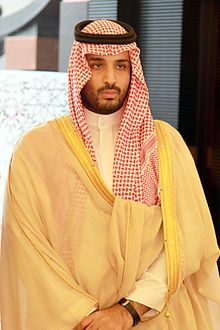 What does Prince Mohammed know about apparent connections between Saudi hijackers and his half-brother and advisor? And did President Donald Trump, who once questioned the official 9/11 narrative, ask about this? 9/11 Truth Action Project, 9/11 Case Against Saudis Moves Forward, Les Jamieson, March 29, 2018 (Graphic at right by Tim Michael). The tide has turned. The suit against Saudi Arabia can finally move forward to the discovery stage, which is what they sought to avoid at all costs. Now a family of oil billionaires and their official entities with the power to affect the global economy and balance of power in the Middle East, will be held to account. MSNBC, Judge Allows Suit Alleging Saudi Arabia Financed 9/11 Attacks To Move Forward, Andrea Mitchell, March 30, 2018 (4:29 mins). Terry Strada, 9/11 widow and national chair for 9/11 Families and Survivors United for Justice Against Terrorism, talks to Andrea Mitchell about the lawsuit alleging Saudi Arabia had a role in the planning and financing of the September 11th attacks moving forward. 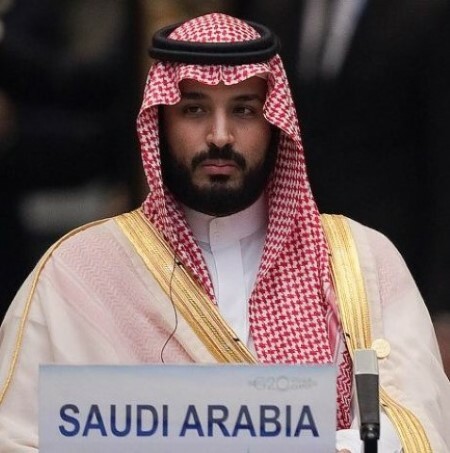 Deadline Hollywood, Crown Prince Salman Will Face Planned Protests In Los Angeles, Starting In Front Of WME, Anita Busch, March 30, 2018. Mohammed Bin Salman, known as Prince Salman, is coming to Los Angeles next week for a series of meetings with politicians and other movers and shakers, including one with William Morris Endeavor's (WME) Ari Emanuel and producer Brian Grazer who are hosting a dinner for the Saudi dignitary in early April. But not everyone is happy about it and, in fact, there are planned protests to air grievances against the Prince, starting on Monday in front of WME’s Beverly Hills offices at 9601 Wilshire Blvd. The protest will come before Emanuel meets with the Crown Prince. WME and the Public Investment Fund of Saudi Arabia are closing in on a deal whereby the PIF will acquire a 5% to 10% stake in Endeavor (the holding company for WME) for roughly $400M. On April 2nd at 11 AM, CodePink: Women for Peace will be out in force in front of the agency’s building. “We plan to protest in front of William Morris and say, ‘Wake up sleepy Hollywood, there is nothing charming about this Prince,’ ” said spokeswoman Jodie Evans, co-founder of CodePink. They want the Prince to stop the war in Yemen and lift both the humanitarian and commercial blockade. The Prince (shown in a file photo) will be coming from a meeting with Los Angeles Mayor Eric Garcetti to talk about investment in Los Angeles, however, Garcetti told the CodePink organizers in a call that he has been clearly against the Yemen war and that he also thinks that women issues should be in the forefront and he plans to talk to the Prince about this. “We had a very good call with Mayor Garcetti and he understands the issues,” Medea Benjamin, CodePink co-founder and author of a book on Saudia Arabia told Deadline. Given that, they have decided to start the protest — set initially against Garcetti — instead to WME. But they aren’t stopping there. The following day at 11 AM, they plan to do the same in front of the RAND Corporation on Main Street in Santa Monica, CA. The protesters said they will focus on bin Salman’s key role in the bombing of Yemen “which has created the world’s greatest humanitarian crisis.” They say they want the public to know that the Crown Prince is not truly a reformer who is fighting corruption and bringing a new age of enlightenment to the Kingdom. 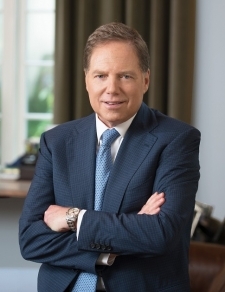 “Mohammed Bin Salman employs an army of lobbyists and PR firms to sell himself as a reformer when he is really a war criminal and a power-hungry thug whose ego rivals that of Donald Trump,” said Benjamin. 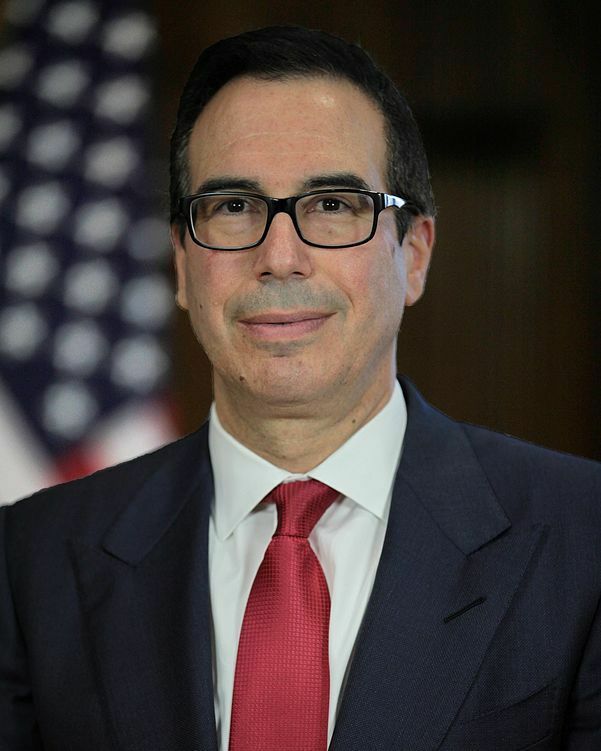 “It is absurd that the U.S. is in bed with this ‘prince’ who mercilessly bombs Yemen, shakes down Saudi businessmen, captured the Lebanese prime minister, concocted a rift with Qatar and even kidnapped his own mother. The Saudi monarchy also jails and beheads dissidents, discriminates against the Shia minority, and forces women to live under a repressive male guardians. 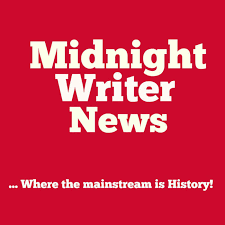 The 5th Estate (based in Indonesia, edited by Robert Finnegan), 9/11 Case Against Saudis Moves Forward: The Tide Has Turned, Les Jamieson with introduction by Andrew Kreig, April 1, 2018. On March 28, a New York federal judge issued a major ruling helping to hold Saudi Arabian defendants accountable for the 9/11 terror attacks. This guest column is by Les Jamieson, a founder of the website HR 14 that advocates for release of suppressed documents and justice for victims of the attacks. Truth Action Project, 9/11 Case Against Saudis Moves Forward: The Tide Has Turned, Les Jamieson, April 2, 2018. Since 2002 the 9/11 families have been litigating against Saudi Arabia and related entities whom they've charged with responsibility in the 9/11 attacks.